Dedication and service combined with the latest innovative products. 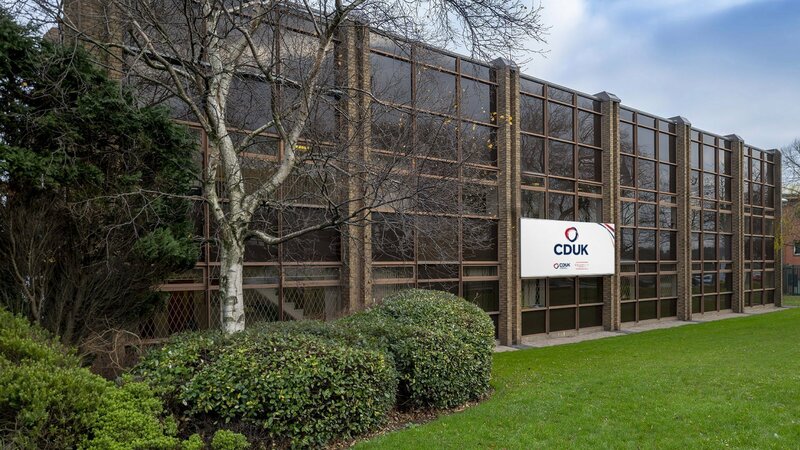 Based in Leeds and operating across the country, CDUK is a long-established, family-owned company that never rests on its well-earned reputation but rather continues to evolve to meet the ever-changing needs of its customers. Our focus on fostering strong relationships throughout the supply chain, ensures we can offer our customers the right product, at the right price, at the right time. This is backed by a business ethos that puts customer satisfaction at the heart of everything we do, ensuring we remain the market leader known for its adaptability, reliability and quality. 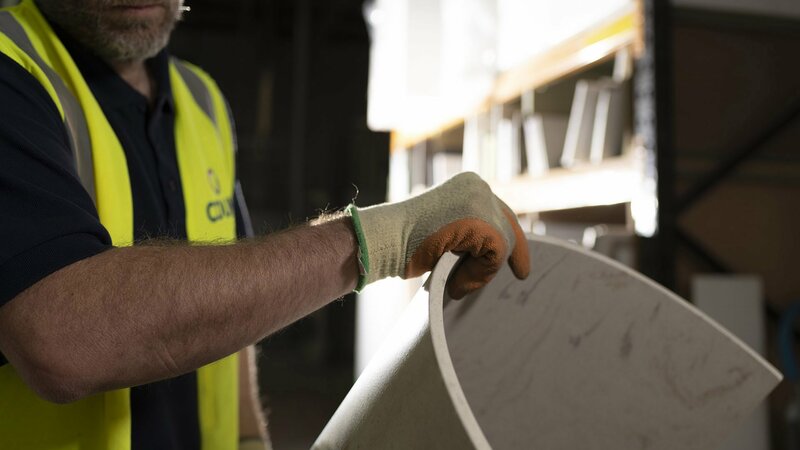 In terms of the right tool for the right job, CDUK is a one-stop-shop for solid surface fabrication and we can supply quickly from a large stock of quality products. 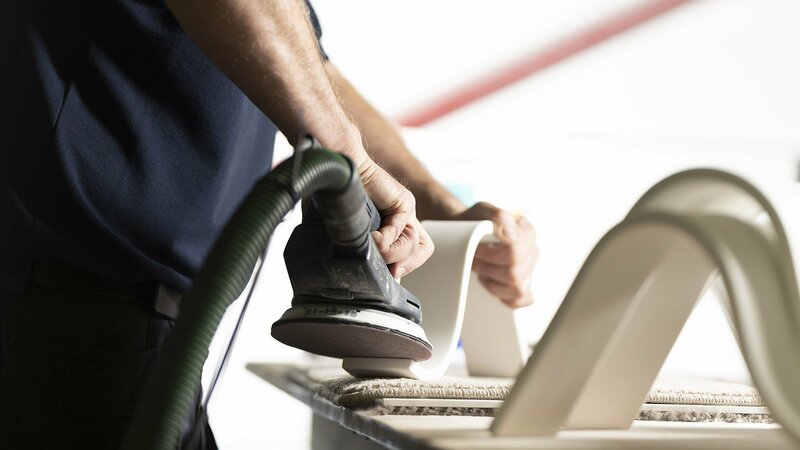 Our integrity and drive for excellence means that we are a partner of choice for a number of leading brands, including Corian® Solid Surface, Dyson, The 1810 Company and Quin Global. Furthermore, we are experienced in sourcing specialist equipment from around the world to ensure that our customers have access to the very best tools to support them on any given job. 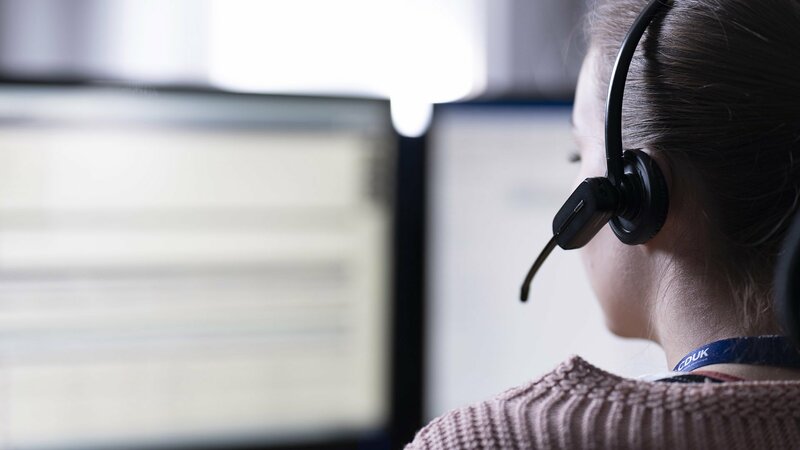 We’re dedicated to ensuring your experience with CDUK is prompt and efficient, providing proactive support and advice both during and post-sale. We hold exceptional amounts of products in stock, ensuring that we can continually meet the fluctuating demands of our customers. Cultivating trusted business relationships with a number of reliable logistic partners gives us the ability to offer a free and dependable delivery service. Our team of technical experts provide both off-the-shelf and bespoke training courses, which are suitable for a wide range of abilities and experience.